Learn what more than 5,100 U.S. college graduates have to say about their college experiences and life after graduation. 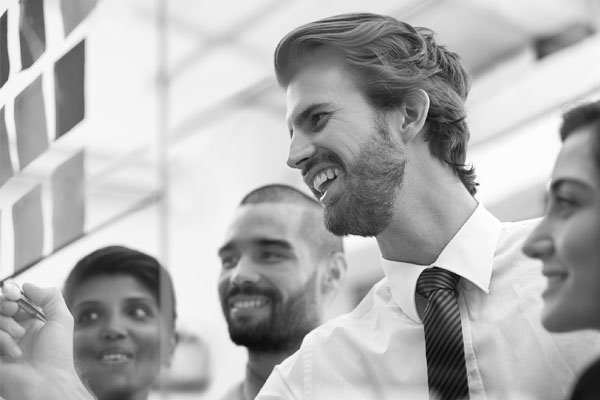 Studying graduates' experiences and attitudes provides education leaders with insights about ways they can design programs and initiatives focused on maximizing the student experience. 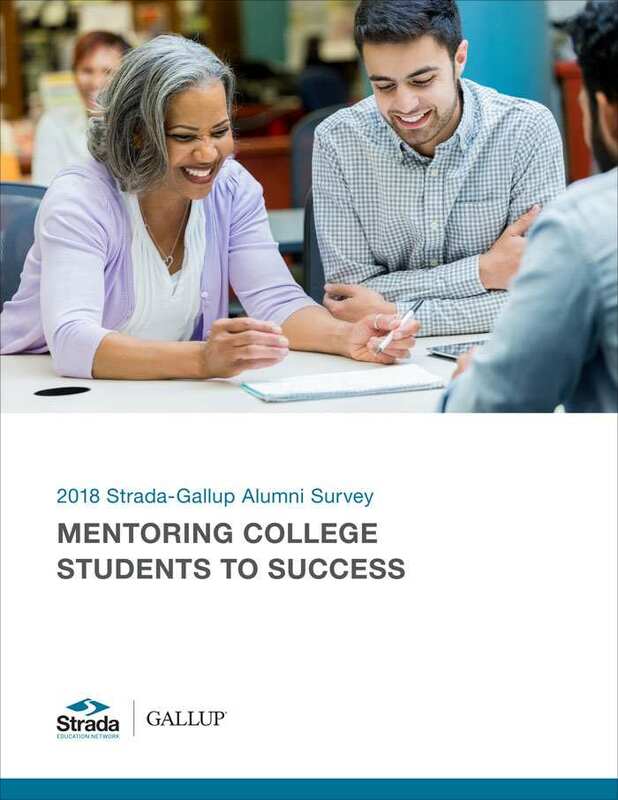 The 2018 Strada-Gallup Alumni Survey, formerly part of the Gallup-Purdue Index, explores how colleges and universities inspire students to achieve and looks closely at the source and nature of college mentoring relationships. This nationally representative study of U.S. college graduates examines whether graduates received career-related advice during college, as well as the helpfulness of the guidance they received. Lastly, this study investigates the role of academic rigor in graduates' attitudes about the value and relevance of their education and how professors play a key role in challenging students. University leaders, as well as individual staff and faculty members, can use the findings detailed in this new report to improve their policies, programs and practices to provide current and future students with the experiences required to be successful during and after college.